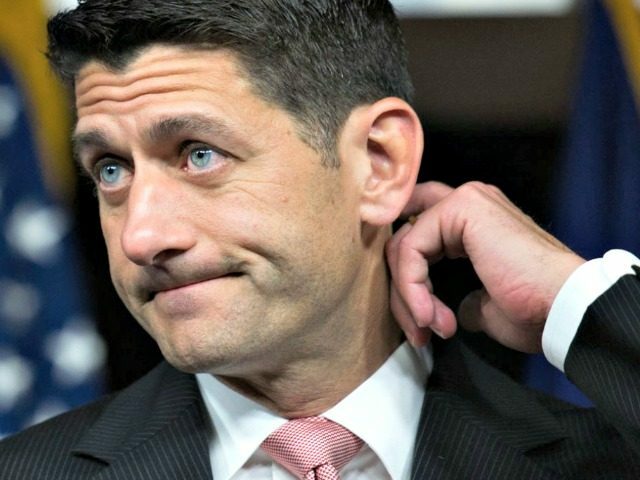 House Speaker Paul Ryan (R-WI) shelved the Hearing Protection Act two days after the heinous Las Vegas shooting, and it remains so. The Act was introduced on January 9, 2017. It removes suppressors from the auspices of the National Firearms Act (1934), thereby eliminating the $200 federal tax, fingerprint, photo, and registration requirements currently tied to suppressor acquisition. Clinton used the Hollywood language of “silencer” to describe suppressors. This is one of the left’s go-to linguistic ploys, used to give readers the impression that suppressors actually silence guns. In reality, suppressors simply eliminate the initial, ear-piercing wave that emanates from the end of a barrel when a round is fired. The gunshot can still be heard, but with the ear-damaging aspects reduced or removed. The Hearing Protection Act was nearing a Floor vote in the House when Clinton issued her tweet. Paul Ryan shelved the Act the next day, and it remains shelved even now.